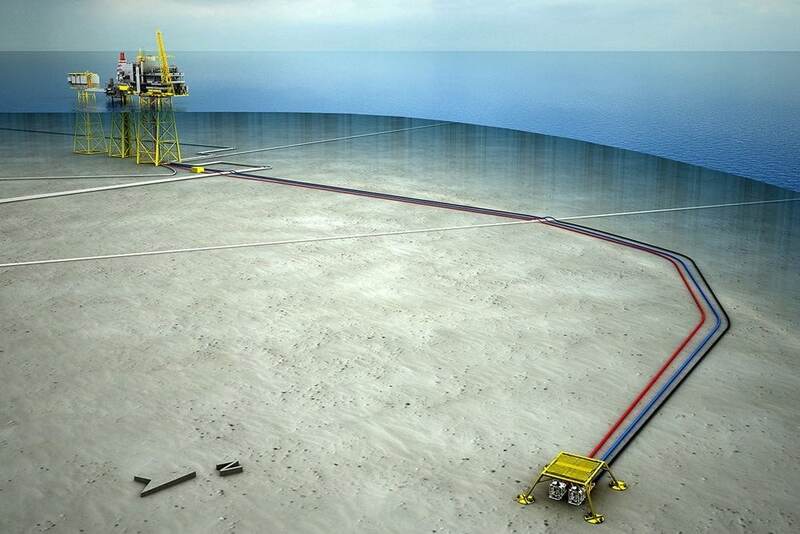 The Oda field in the Norwegian North Sea has started to produce oil and gas. Spirit Energy, operator of the Oda field has announced that it started producing from the Oda field almost 5 months earlier than planned and under budget with a 15% reduction in development costs. Oda is Spirit Energy’s first development project as operator on the NCS. The Oda field is developed with a subsea template tied into the Ula platform, 13 kilometres away. The oil is exported to Ekofisk and then onward in Norpipe to the Teesside terminal in the UK. The gas from Oda will be used for alternating water and gas injection into the Ula reservoir to improve oil recovery from the Ula field. The seawater that will be used for water injection for pressure support on Oda will be delivered from the Ula platform. Oda’s recoverable reserves are estimated at about 33 million barrels of oil equivalent, of which 95 per cent is oil. As reported earlier this year (in “ 30% less reserves in Oda”) the recoverable reserves were adjusted down by 30% from the original estimate of 48 mmboe at the time of submitting the PDO in 2016 to the current 33mmboe. Peak daily production is expected to reach nearly 35,000 barrels. 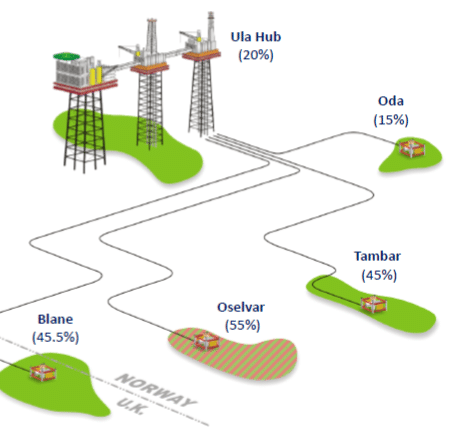 The Oda licensees are Spirit Energy Norway (40 %), Suncor Energy Norge AS (30 %), Faroe Petroleum (15 %) and Aker BP (15 %). 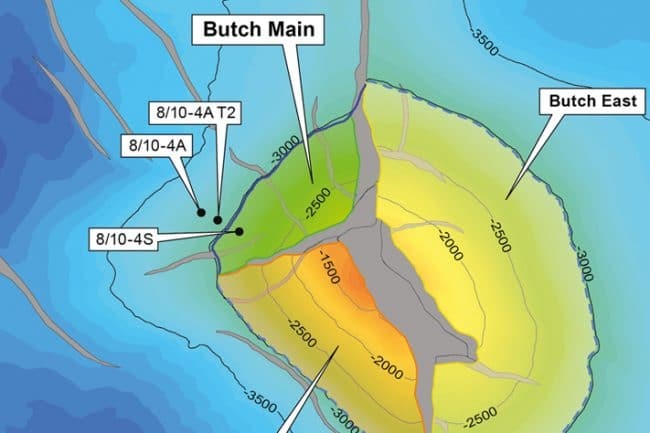 Oda was discovered in 2011 by Centrica with well 8/10-4 S on the Butch prospect, a salt-induced structure on the Sørvestlandet high. The reservoir consists of Ula sandstones which are sealed by Mandal-Farsund shales. The segmented Butch prospect on a salt-induced structure.. In well 8/10-4S no OWC was encountered but oil down to in the Ula Formation. Sidetracks 8/10-4 A and T2 were dry but the OWC was derived from pressure measurements. The Butch structure consisted of three potentially separate prospects, divided by radial faulting from the salt diapir. The eastern and southwestern segments were both tested but found dry. The latest well drilled in PL405 was in December 2018 on the Cassidy prospect, a similar prospect as Butch, in the hope for a tie-back to Oda. The well was a disappointment (“Cassidy was dry”).